To create Domori chocolate and its unique aromatic complexity, Criollo cocoa is directly sourced from plantations in Venezuela and processed every day in facilities in None, Turin, with the a short and pure recipe. This choice is combined with an innovative productive process, where each phase is designed to preserve the aromatic notes naturally found in the Criollo beans. 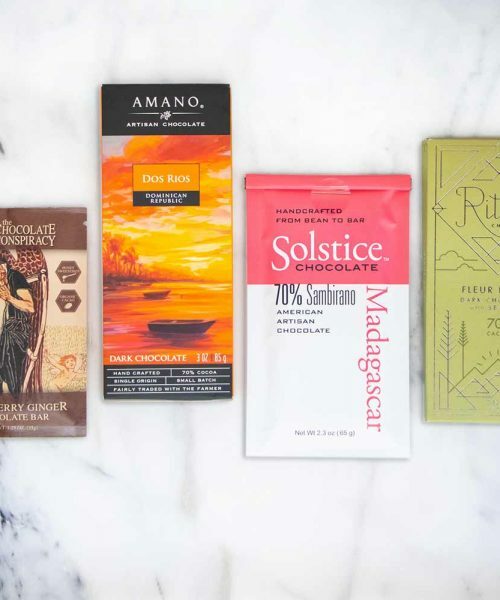 A sheer mass of different Criollo cocoa varieties, which creates a unique sensory experience. The persistence and balance are perfect, the flavour nuances are endless. 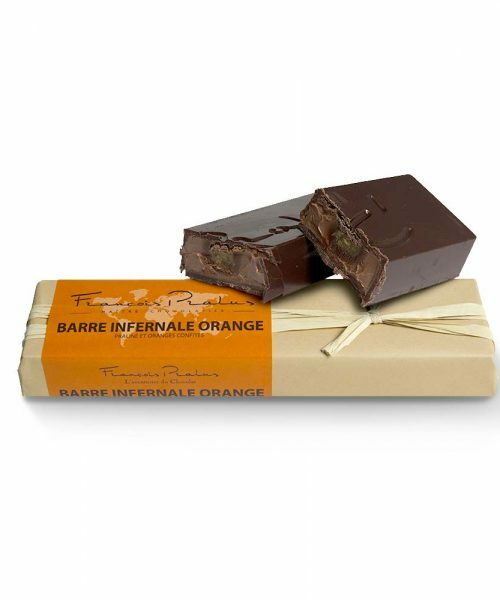 It is extraordinary elegant and is perfect for those who want to discover the authentic nature of cacao, without compromises. 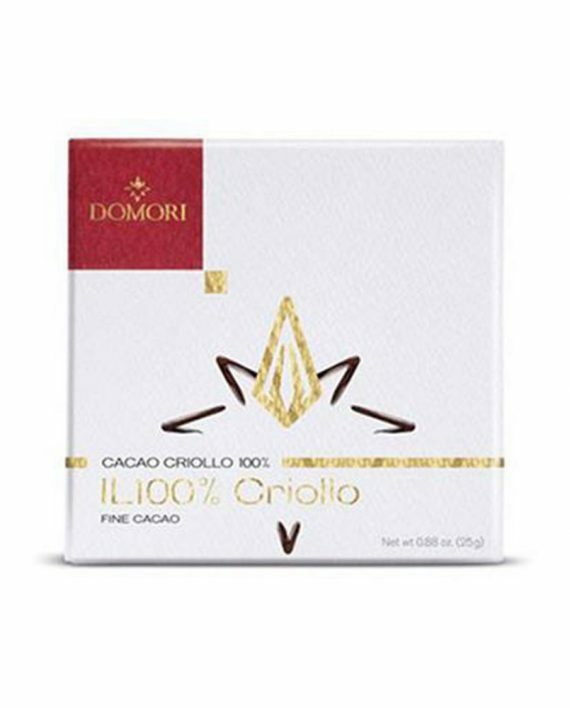 To create Domori chocolate and its unique aromatic complexity, Criollo cocoa is directly sourced from plantations in Venezuela and processed every day in facilities in None, Turin, with the a short and pure recipe. This choice is combined with an innovative productive process, where each phase is designed to preserve the aromatic notes naturally found in the Criollo beans. 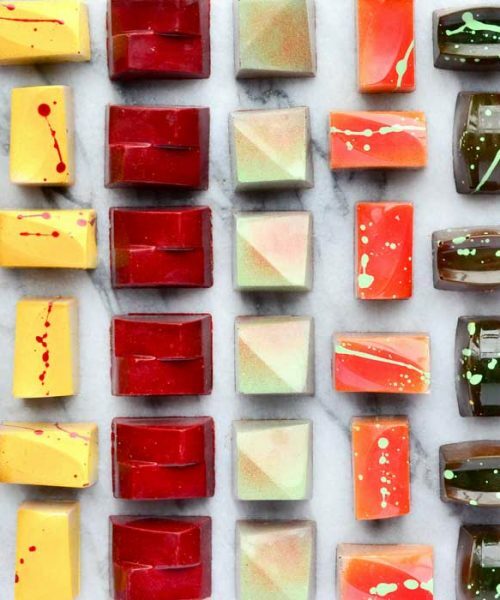 A sheer mass of different Criollo cocoa varieties, which creates a unique sensory experience. The persistence and balance are perfect, the flavour nuances are endless. It is extraordinary elegant and is perfect for those who want to discover the authentic nature of cacao, without compromises.